It’s amazing to see the outpouring of tributes for him on twitter. Whatever side of the technology fence people sit on, everyone seems to recognise his genius and vision. It’s not often we get a world changer among us, it happens once or twice in a generation. 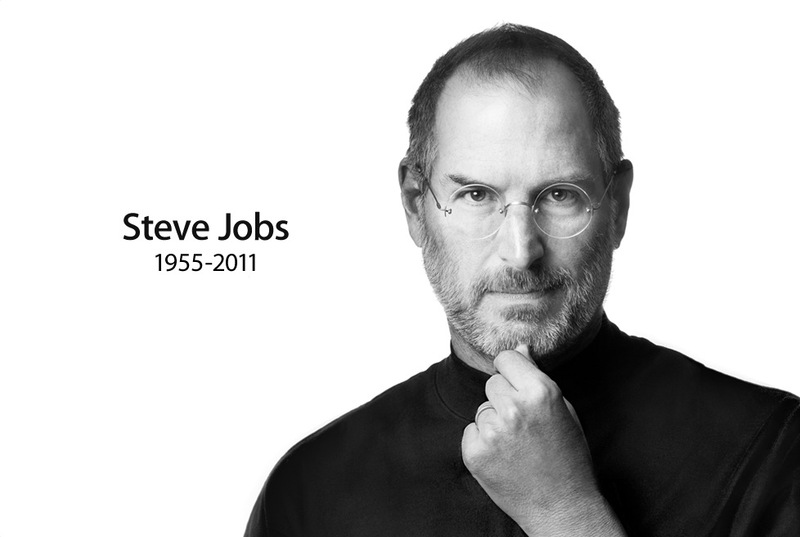 Steve Jobs was a world changer. I often come across as anti capitalist. I’m not really, I’m just anti not making the world a better place. Anti doing something you are not passionate about. It’s great to see someone actually get to live that. And that’s why it’s so very sad to lose him. Steve’s thoughts on death start at 9:10, but the whole thing is very worth watching. Stay hungry, stay foolish. Think different.